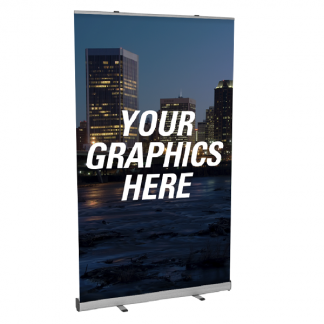 Pull-up Banners printed on 400gsm durable vinyl - order online at MM Sot. Pull-up Banners. 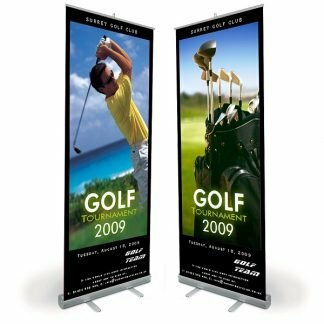 This is a nice and effective advertising product which we recommend to be used at exhibitions, shows or even to be placed in the foyer.